At Evergreen Heights our children (infant through 12 years old) experience safe, age-appropriate environments where they learn about Jesus in a creative and relevant way. First, find the area marked for the Children's Program Registration.  There we will meet your family, check your child into our system, and answer any questions you might have. Upon checking in for the first time, we will ask you to complete a registration form. We will get your child checked into our system, and they will accompany you into the service. Part way through the service they will be dismissed to Kids Church, where they will participate in age-appropriate worship and learning together. Before Service: You can check-in your child at the Children's Check In Desk. After finding your child’s name in the database, you and your child will be given matching name tags that are exclusive to your family and your visit. Your child will need to wear the name tag portion while you hold on to the matching tag. 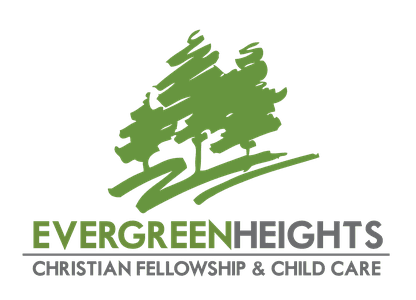 If you have further questions concerning our Evergreen Kids Church experience or visiting Evergreen Heights with children, simply click the button below and get in touch with us!